I clearly have a preference for young adult and middle grade fantasy, but there's a special place in my heart reserved for fairy tale retellings. There's something about taking a well-worn story and turning its frayed edges into an entirely new, intricate and beautiful creation that makes my whole being happy. Even though I haven't finished this one, I already know it's headed in the right direction. Would you like to win a copy of Anne Ursu's middle grade fairy tale retelling of “The Snow Queen?” Simply fill out the FORM. 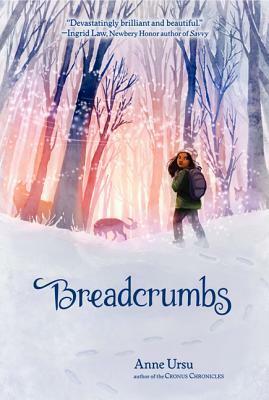 Two winners will each receive a paperback (or ebook) copy of Breadcrumbs. Giveaway open internationally, will end April 2nd at 11:59pm EST. Winners will be selected randomly and notified via email. Good luck! 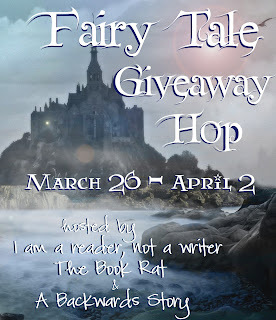 This giveaway is a stop on the Fairy Tale Giveaway Hop, which was organized by I Am A Reader, Not a Writer, The Book Rat and A Backwards Story. This hop is part of the 3rd annual Fairy Tale Fortnight, a celebration of all things fairy tale. If you’d like to learn more about Fairy Tale Fortnight, check out the calendar of events. 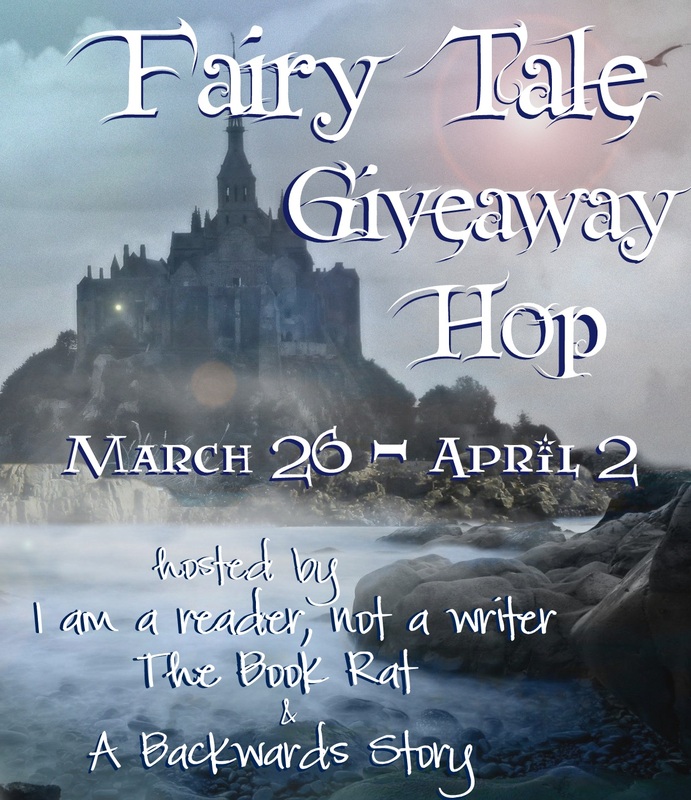 Interested in other fairy tale giveaways? Check out the hop links below!